One of the best feelings in the world is being in love. But did you know that aside from giving one that giddy, happy feeling, being in love also helps keep one healthy? 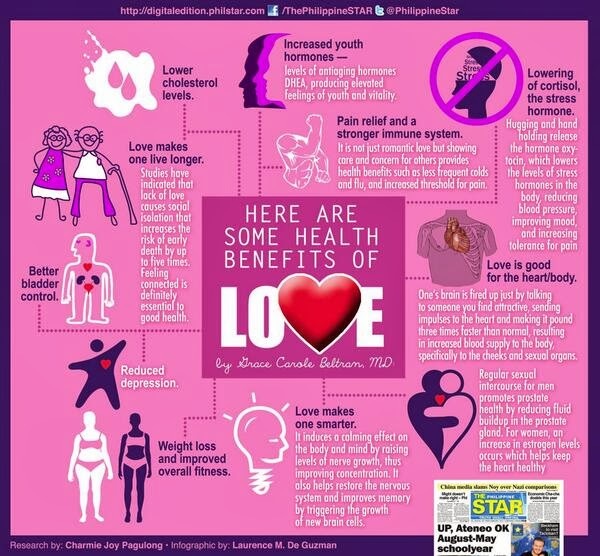 Indeed, love is in the air, and it can improve your health! Take a look and find out what's to love about being in love. 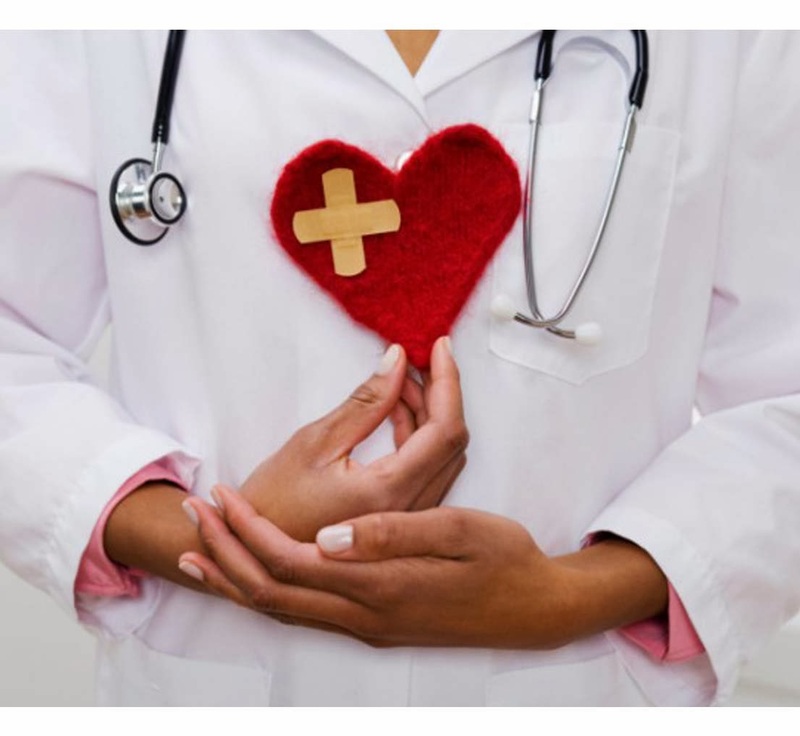 Learn some of the surprising health benefits and various medically-proven health advantages that come with having a strong affection for someone special. MediCard, a leading health maintenance organization, celebrates the month of love by sharing with you the health benefits of being in love. Ever wonder why people who’ve been hit by Cupid’s arrow always have that grin on their face? That’s probably because when you’re love, your body produces lower levels of cortisol, a hormone that induces stress. That’s why those who are in love are most likely to be in the best mood – all smiles and laughs that makes them more optimistic and energized. You will notice that having a loving partner inspires you look good. Women tend to stay longer in front of the mirror, fussing on their faces, skin and hair. Men, on the other hand, become more inspired to hit the gym and tone those muscles. Plus, it’s a proven fact that people who are in love are less likely to be depressed and rely on the bad habits of smoking or drinking which takes a toll on your health. A happy relationship lets you live a longer life. The feeling of “being loved” feeling also contributes in work of the body system. It increases your heart rate and enables a healthy circulation of the blood; the sense of touch that is handy in dealing with pain by the simple hugs and holding of hands. This Valentine’s Day, don’t forget to say how much you love the people around you and make their heart skip a beat. You can also encourage them to start a healthy lifestyle by simply eating the right food, getting regular exercise and going to the doctor for regular check up. MediCard offers variety of services that can help you stay fit and healthy. For more information, just log on to www.medicardphils.com. You may also contact MediCard at 884-9999 or email inquiry@medicardphils.com. love really can make us feel good and very happy!